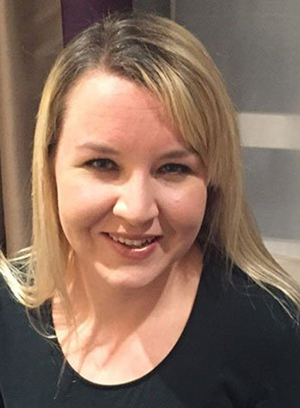 The RCVS Mind Matters Initiative has announced its Sarah Brown Mental Health Research Grants, named for an elected RCVS Council member who tragically passed away last year. One £20,000 grant will be awarded each year for five years starting in 2019 (making a total of £100,000 by 2023) to fund research that focuses on mental health and wellbeing within the veterinary professions, including areas such as prevention, diagnosis, intervention and treatment. Sarah (pictured right) passed away in October 2017, shortly after becoming a member of RCVS Council in July of that year. Professor Stuart Reid, Chair of the Mind Matters Initiative, said: “The passing of Sarah was a tragedy. She was talented and committed and although only recently elected to Council, she was respected and loved by many. I am very proud we are launching the Sarah Brown Mental Health Research Grants in her memory. “Improving mental health and wellbeing within the professions was one of Sarah’s passions and so I can think of no more fitting tribute to her than these grants, which will help advance forward research in this area and contribute to improving the overall mental health of the professions.